APDA National Rehabilitation Resource Center for Parkinson’s disease is located at the Boston University Sargent College Center for Neurorehabilitation. The Center is available to medical professionals and people with PD nationwide, serving as a central resource for information about PD-related rehabilitation and exercise. Through the Center’s toll-free helpline (888-606-1688), callers can speak with a licensed physical therapist about PD-appropriate exercise and relevant programs in their area. Engaging in regular physical activity is an important way to maintain mobility in PD. Dr. Ellis directs the American Parkinson Disease Association National Rehabilitation Resource Center housed at Boston University. 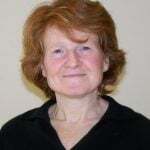 She also teaches examination and treatment of patients with neurological disorders within the Doctor of Physical Therapy Program at Boston University. Dr. Ellis has a PhD in Behavioral Neurosciences from Boston University School of Medicine. 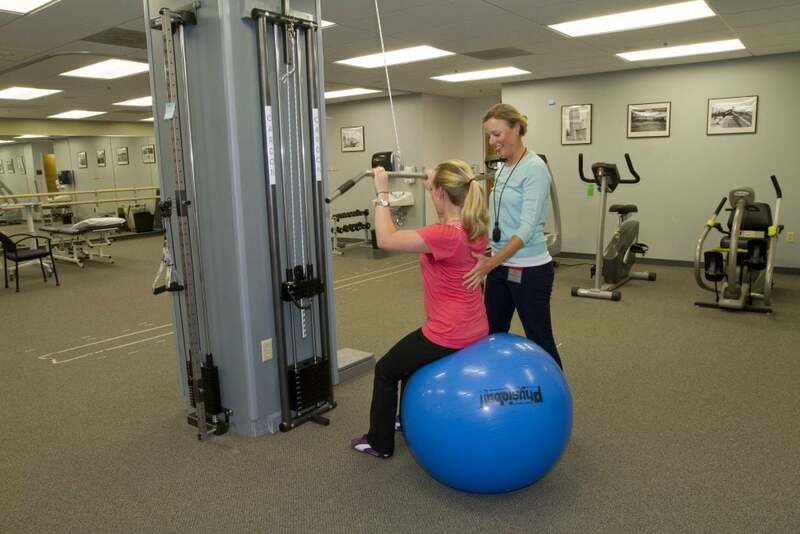 In addition, she is a board certified specialist in Neurologic Physical Therapy. She has published numerous articles and lectures internationally on topics related to rehabilitation in persons with Parkinson disease. Dr. Ellis is on the editorial board of the Journal of Neurologic Physical Therapy and is a member of the American Physical Therapy Association and the Movement Disorders Society.